Smile for a Lifetime Foundation is a charitable non-profit organization that provides orthodontic care to individuals who may not have the opportunity to acquire assistance. Launched in 2008, Smile for a Lifetime Foundation aims to reach individuals with orthodontic needs who are also facing serious financial challenges and special situations. 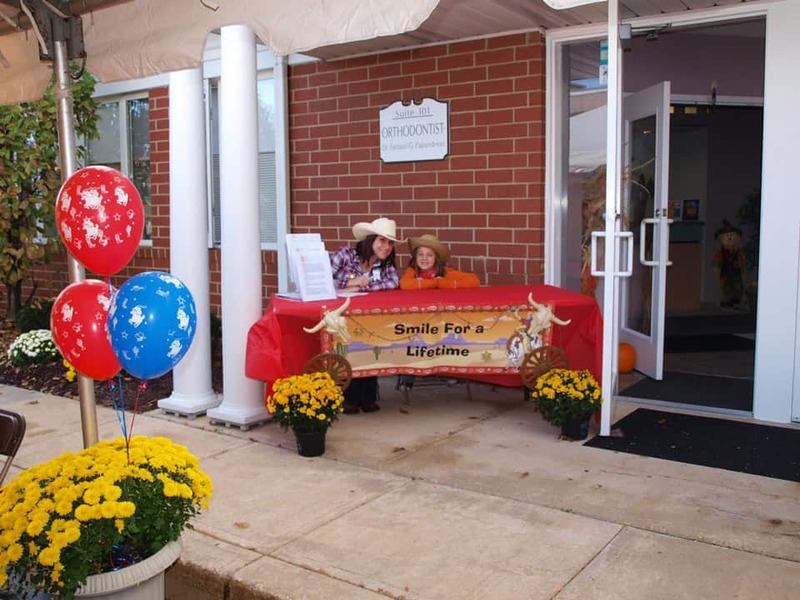 The Foundation sponsors orthodontic care for hundreds of patients each year. 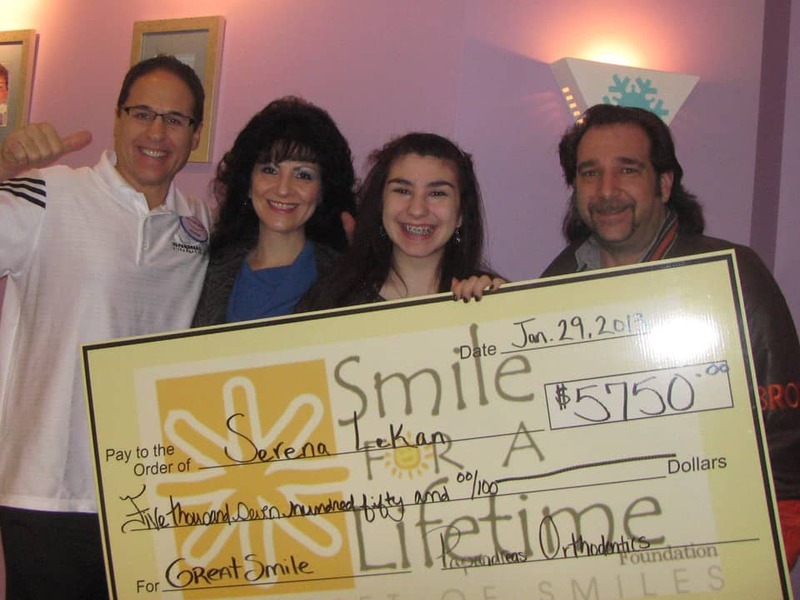 Smile for a Lifetime Foundation has participating orthodontists throughout the United States. Each chapter has its own local Board of Directors who chooses patients to be treated by the Foundation. It is our mission to create self-confidence, inspire hope and change the lives of children in our community in a dramatic way. The gift of a smile can do all this for a deserving, underserved individual who, in turn, can use this gift to better themselves and our community of Medina County and beyond. 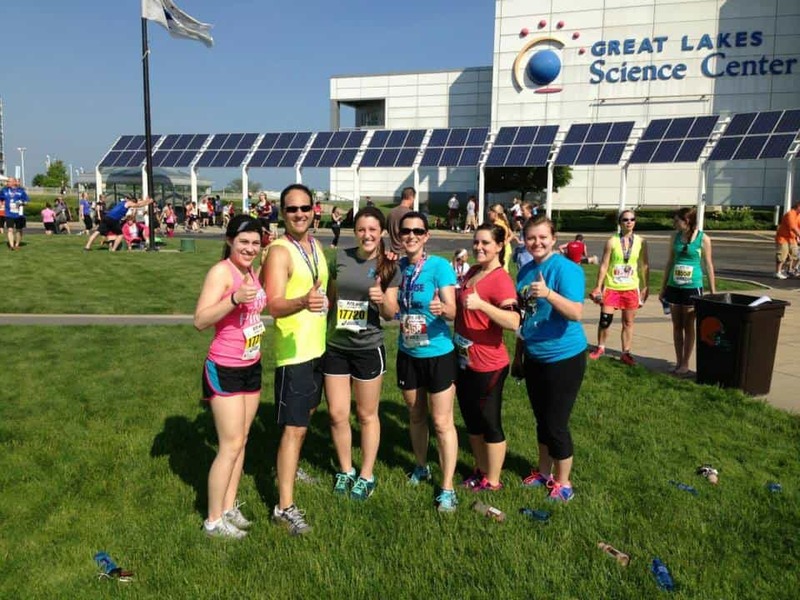 Dr. Samuel G. Papandreas is a graduate of the University of Illinois (BS General Engineering), Loyola University of Chicago School of Dentistry (DDS), and Baylor University College of Dentistry (MS and specialty certificate in Orthodontics). 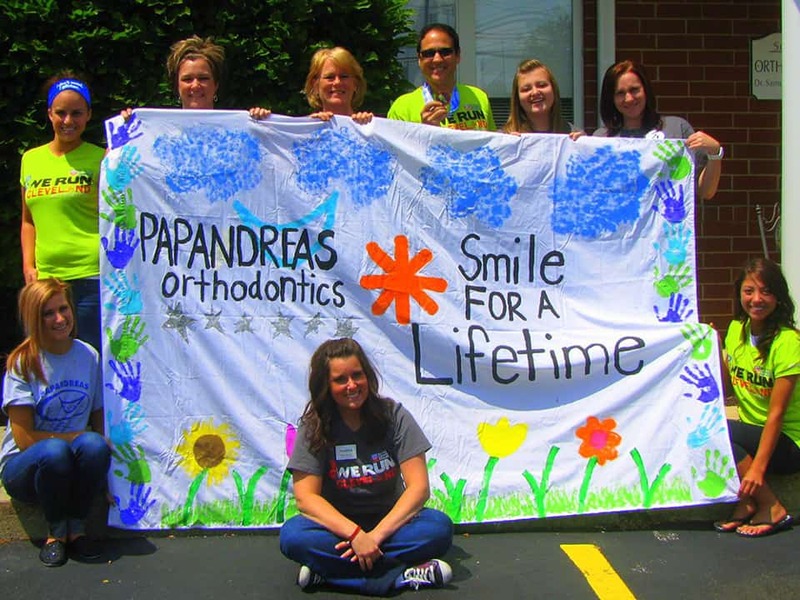 He is the founder of the Papandreas Orthodontics chapter of Smile For A Lifetime. Who Qualifies for a Smile of a Lifetime? Click on the buttons for guidelines and our Smile For A Lifetime application.